April 21, 2017, new sales include b.tempt’d lingerie, Halston Heritage clothing & footwear, Gucci sunglasses Gatineau, and premium skincare at BrandAlley. Up to 60% off, Colourful lingerie in irresistibly stylish designs. 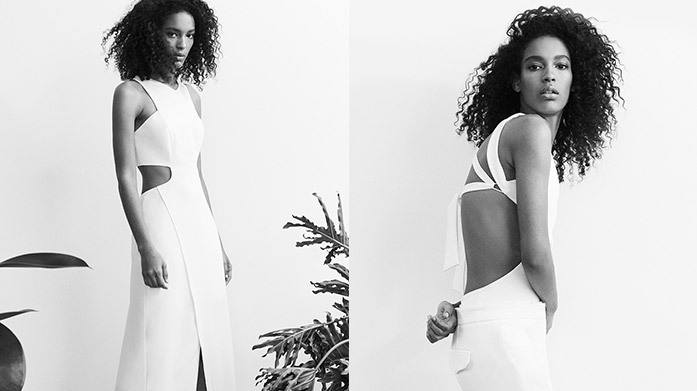 Up to 85% off, Halston was a regular at Studio 54: shop his seventies legacy in this glam sale! Up to 65% off, Towering heeled sandals designed for sophisticated, graceful dressing. 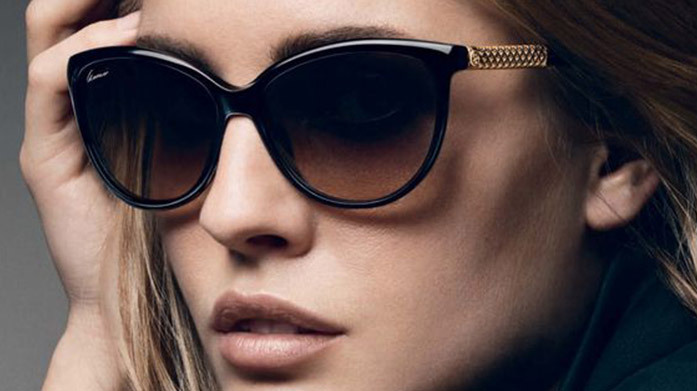 Up to 45% off, Be chic and safe in the sun this summer with these glamorous designer shades. 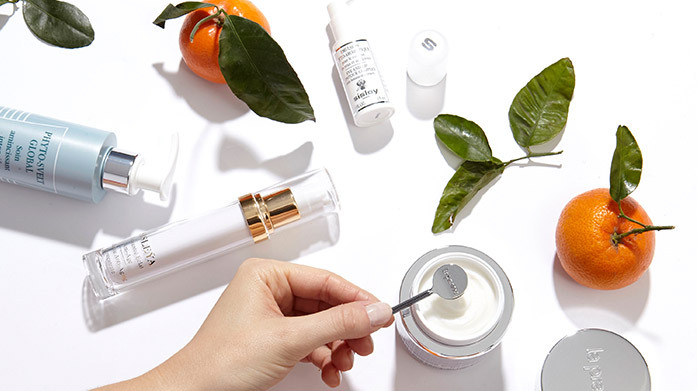 Up to 85% off, Get your skincare routine up to scratch with the help of La Prairie, Decléor, Clarins and more. 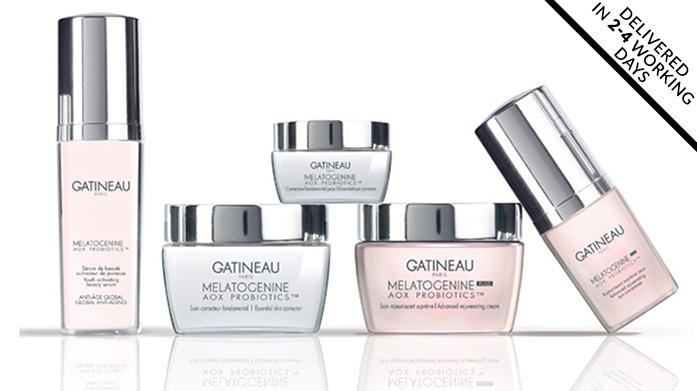 Up to 75% off, Gatineau combines natural ingredients with cutting-edge biotechnology to create an advanced range of anti-ageing skincare.